FormBucket offers forms for static sites. Formdesk provides tools to create online forms such as application forms, registration forms, order forms and surveys. FormDocs is an electronic forms software that allows you to create, fill-in, and manage forms you need to use in your business. Create multi-step, multi-language, multi-condition and validation-ruled forms very easily. You can chain as many actions as needed, set labels, error messages, help texts, and define the validation rules you want through a simple intuitive interface. Features to power and automate your process. FormKeep lets designers and developers easily create form endpoints. 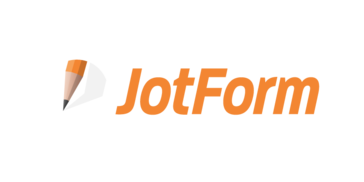 Formlets is a simple online form builder that allows user to create forms quickly. Easy to use electronic forms for small business. Forms are organized by categories and folders. Users can have different access permissions. Run reports based on your data. You can have as many custom reports as you want.